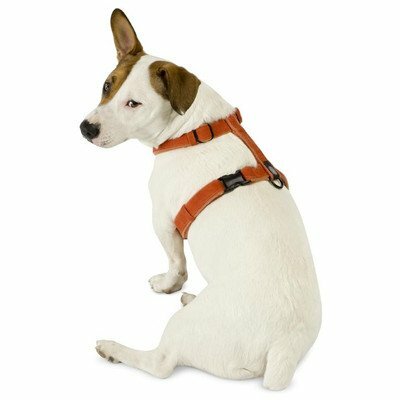 We adore dogs up to you and we all know the strain of watching our faithful companions grow old and decelerate. 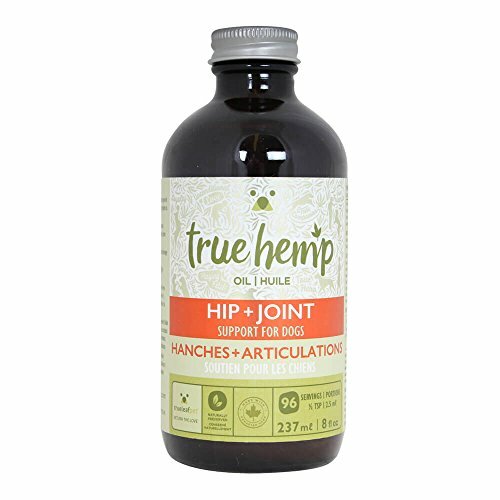 Our unique True Spirit formula combines the power of hemp and other active ingredients to naturally make stronger joint function and the body’s normal response to inflammation. 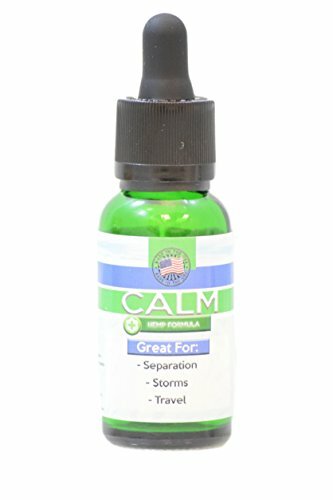 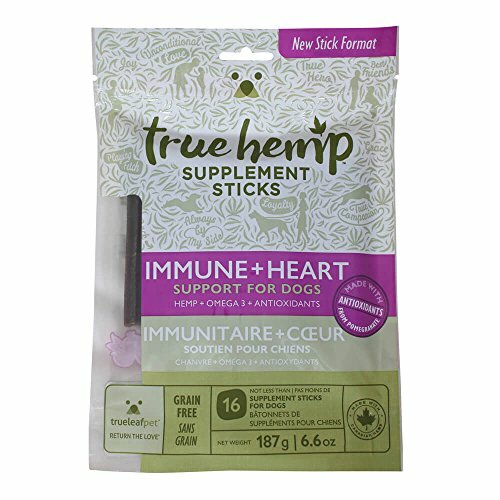 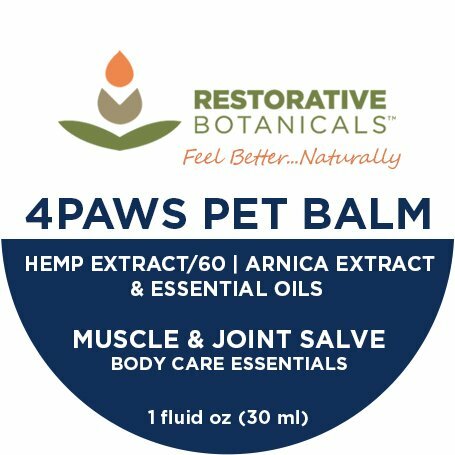 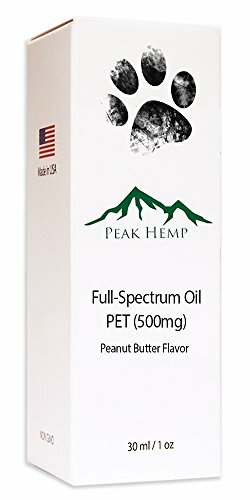 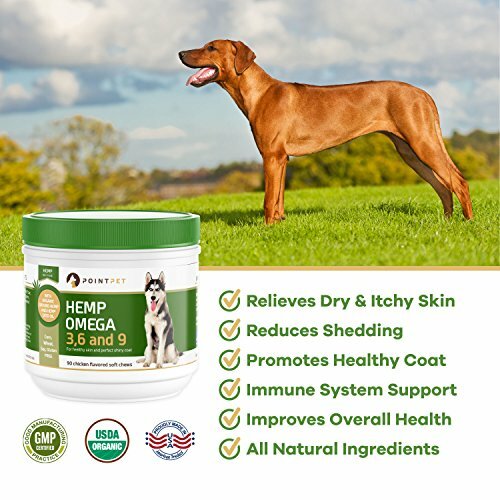 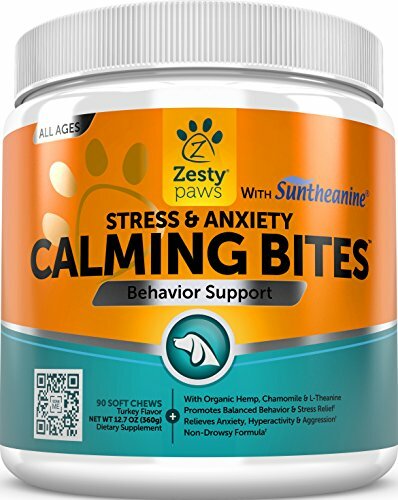 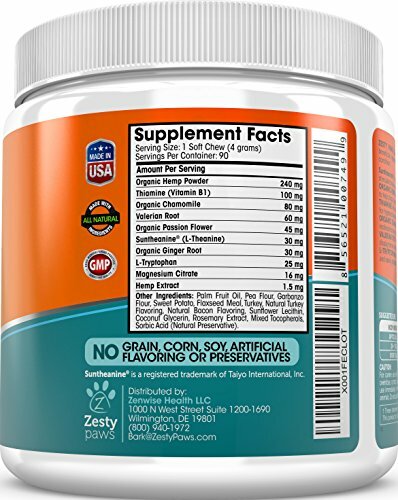 With hemp seed oil, omega 3 fatty acids, green lipped mussel and curcumin this natural formula supports normal joint function and fights free radical damage. 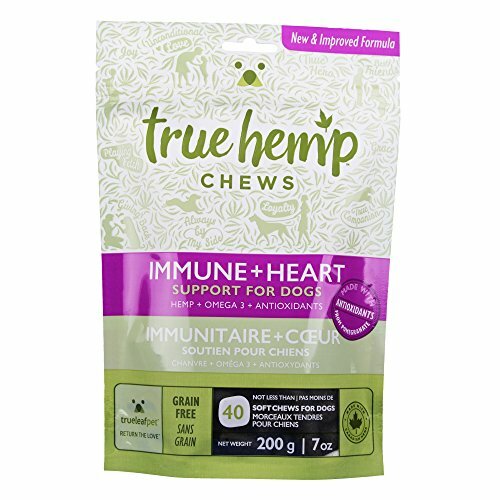 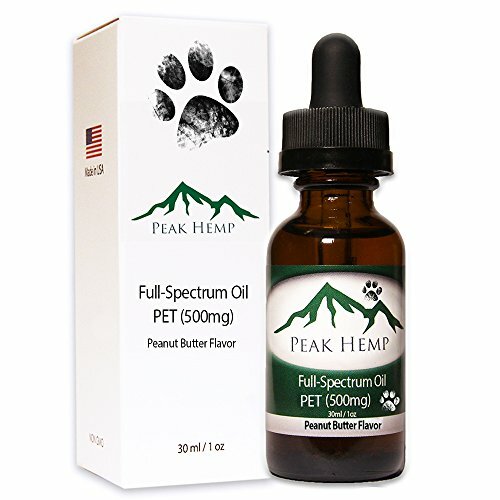 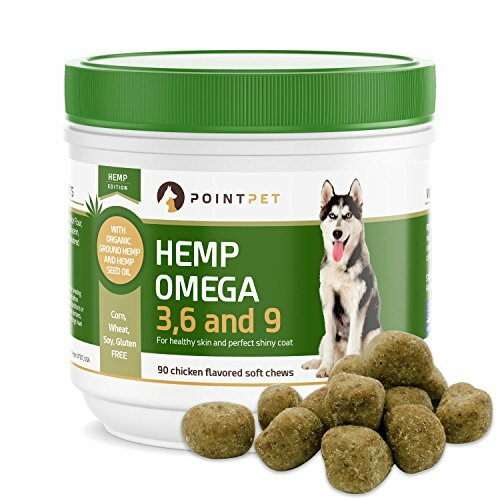 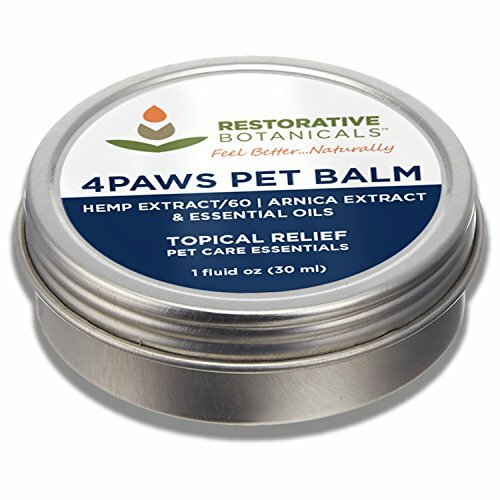 A convenient oil to put on top of your dog’s food following the simple dosing guidelines.